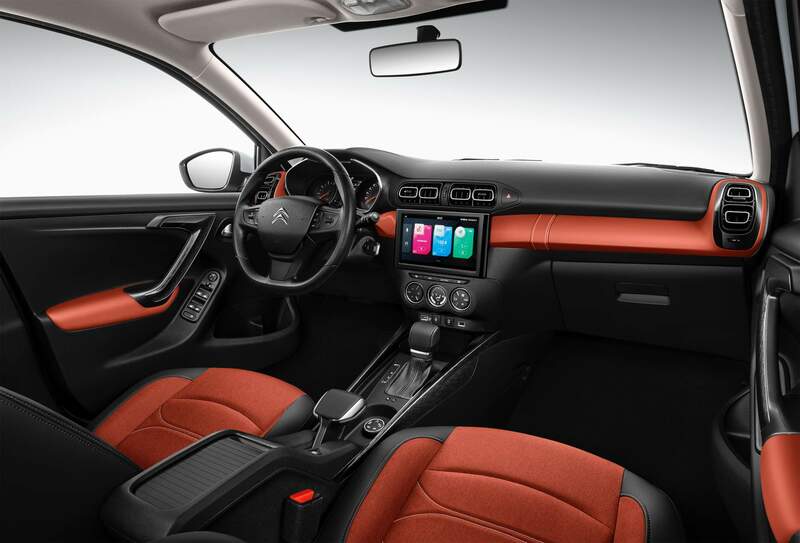 More than four years since launching in China, Citroën’s C3-XR B-segment crossover gets its first facelift. Arriving in spring, the refreshed C3-XR brings mostly styling upgrades that reflect the brand’s new identity. 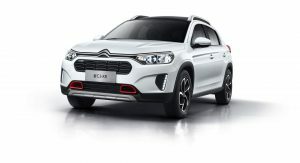 The main design changes happen at the front, where the C3-XR adopts a new high-set bonnet inspired by the new C5 Aircross, a new light signature that reminds of the CXPerience concept car, and headlights that are now better integrated with the chevrons. 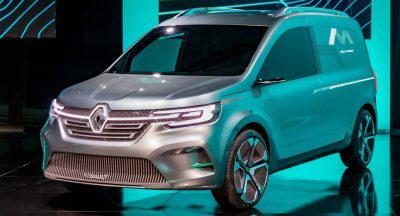 Also new are the intermediate grille that features a typical Citroën capsule pattern finish (a nod to the C4 Aircross) and the red or silver inserts in the front bumper. 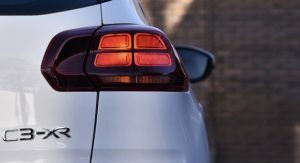 Viewed from the side, the facelifted C3-XR doesn’t seem to feature any changes outside the new 16-inch two-tone diamond-cut alloys. 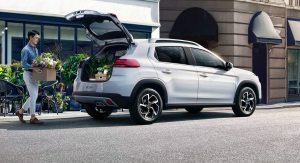 As for the rear, the small SUV gains refreshed taillights with a new light signature consisting of four rectangular modules inspired by the C5 Aircross. 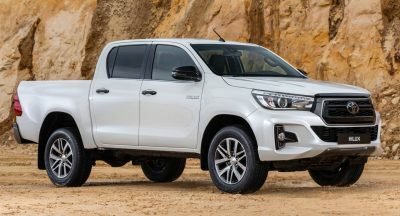 The tailgate adds new two-color chevrons in chrome and glossy black, as well as new C3-XR lettering. 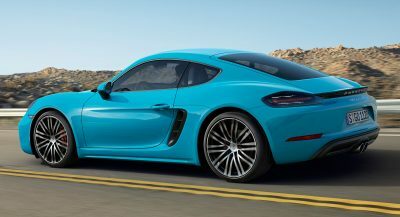 There are three exterior color combinations available. 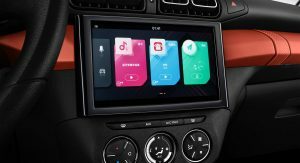 Inside, the refreshed SUV benefits from a new HSAE infotainment system featuring a 9-inch screen, two USB sockets, as well as Apple CarPlay, Baidu Carlife, and MirrorLink smartphone connectivity. 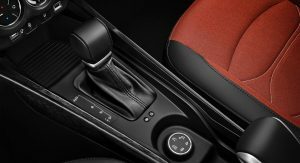 There’s also a new ergonomic gearshift lever for the automatic transmission with a leather handle and bellows. 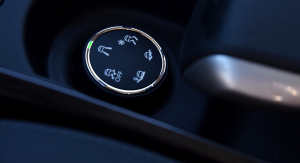 Customers can choose between two interior color schemes. 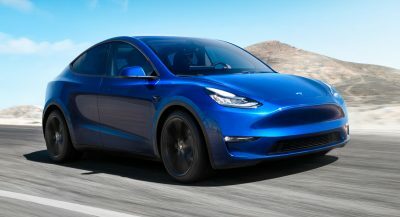 There’s no mention of technical upgrades so we assume the 160PS (158hp) 1.6-liter turbocharged gasoline engine and standard 6-speed automatic gearbox carry over unchanged. 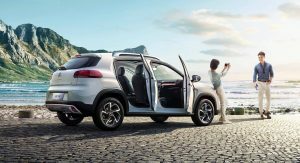 The 2019 Citroën C3-XR will go on sale in China this spring as the brand’s entry-level SUV, positioned below the C4 Aircross SUV and C5 Aircross. 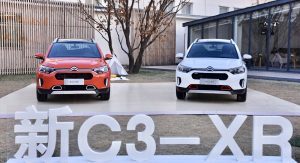 The C3-XR has been sold in nearly 180,000 units since production started in Wuhan, China in late 2014. 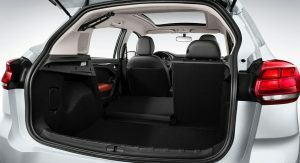 Hey this is a Peugeot 2008. 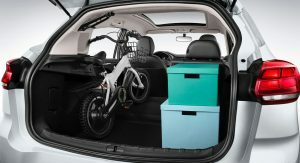 They could have sold this in Europe why bother make a C3-Aircross. The 2008. Surely that would have worked. 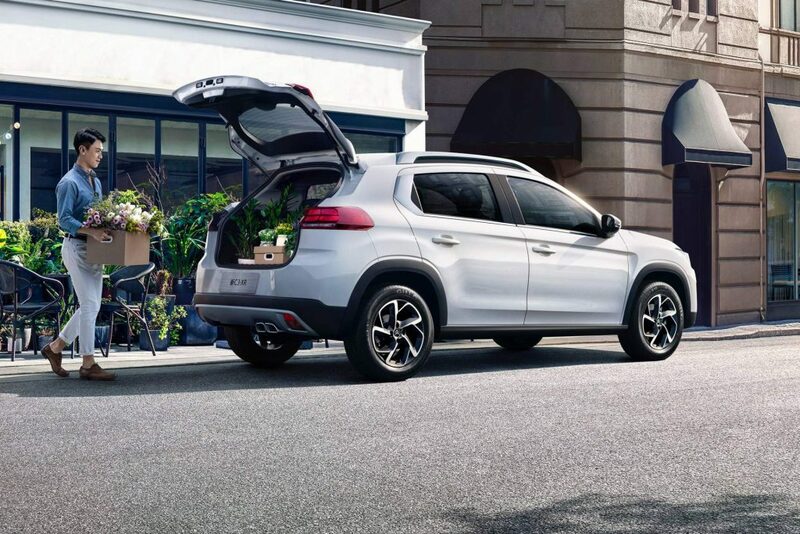 It’s annoying how PSA is not even trying to sell some of their models in Europe. Next PostNext I Have Five Days To Explore California In A Corvette Z51, Where Should I Go?